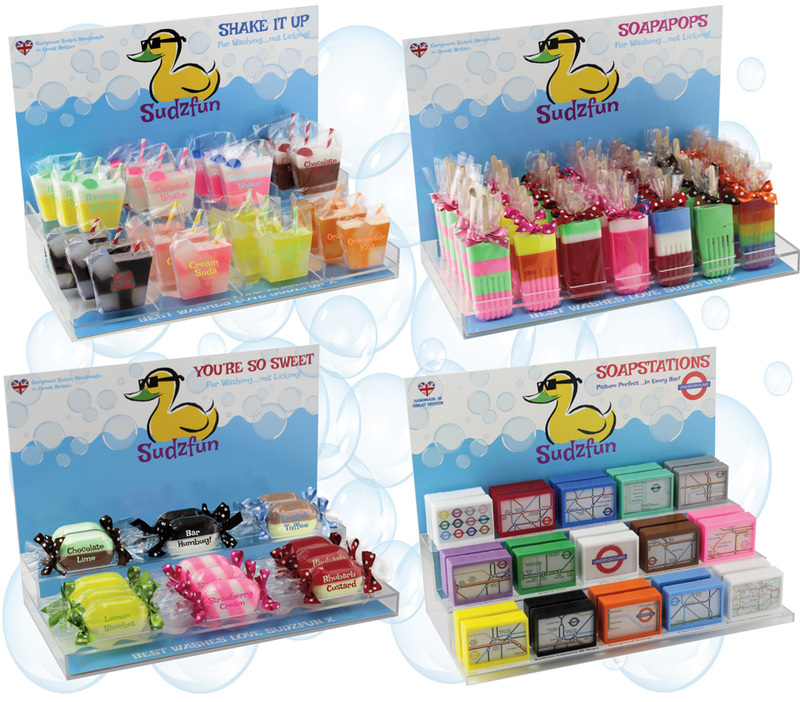 One of the most fun client’s we’ve been working with recently is Sudzfun! 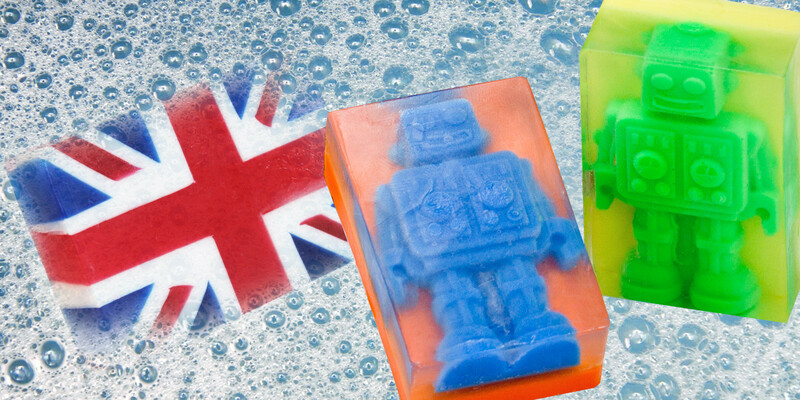 Having started in 2011 on the kitchen table at home they are now exporting all over the world! 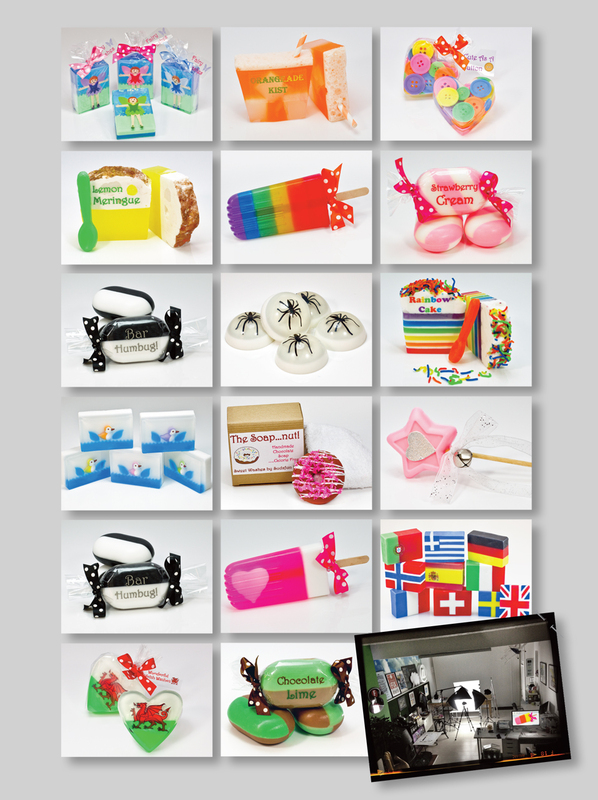 Sudzfun make fantastic soaps for all the family in the shape of cakes to milkshakes, flags to retro ice lollies. The smells from the products are nothing short of intoxicating as is their enthusiasm for what they do! We’ve been involved in photographing their whole product range along with designing adverts, web and point of sale displays, photo retouching prototypes and consultancy work. 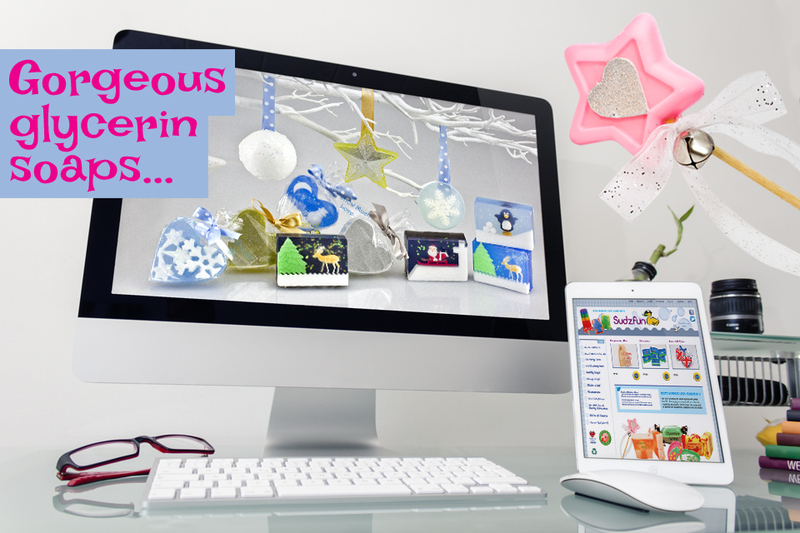 We also created a range of Christmas photography to style their seasonal range of soaps to sell through to department stores. The range is expanding at such a rate, its always amazing to see what the team are going to come up with next!